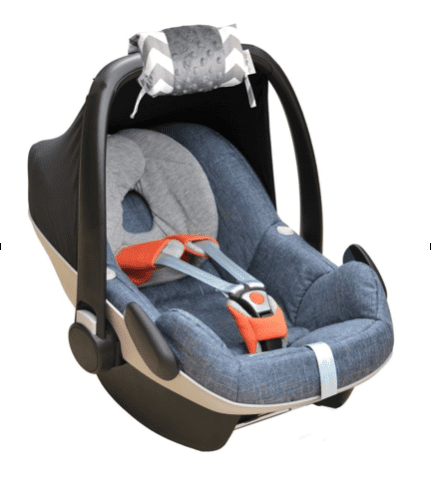 Infant Car Seat – From birth to the age of 2 years, infant car seats are used. These can only be attached in the rear-facing position. 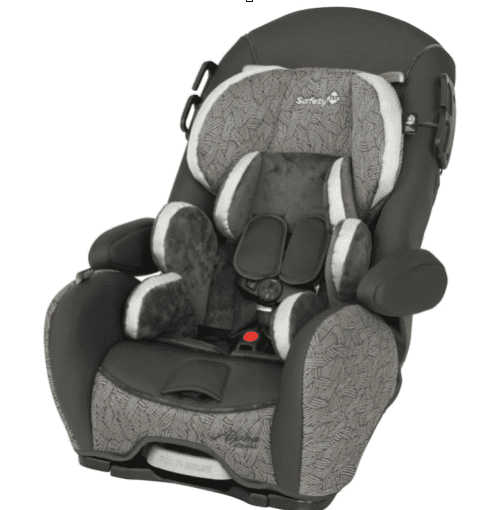 These seats can last up to 2 years or even more (depending on the quality you buy). In some cases, the growth rate of babies is more as compared to others, so in those cases, you might have to change the infant car seat to another type which is made for children of age more than 2 years. Please note that car seats also have expiration dates. Yes, it sounds weird but this true. Therefore, before buying any new car seat for babies make sure you check the expiration date first. Booster Car Seats – In these seats, there is a minimum required of weight i.e. 30 pounds. Once you buy them you can use them for a long time until your child will not grow enough for the normal seat. That’s why it’s good to do invest in these car seats. You can either use the buckles that come along with these seats or you can use the normal seat belt of the car. Convertible Car Seats – Convertible car seats are affordable and can be used until your baby grows well and will start using the car seat. They can also be used in both the positions i.e. rear and forward. For infants, the rear-facing seat will be used and for kids younger than 2 years forward-facing seat can be used. But these seats have a drawback that these are not portable. So once you have attached it in your card so can’t easily take out from one car to another as they are not having bases. All-In-1 Seats – You can either call them 3-in-1 seats or All-In-1 seats. It is named so because it is having all the qualities of the above-mentioned seat types and you only have to invest in it once and it will grow with your child i.e. you can use it both as rear-facing and front-facing. As per the Traffic Safety guidelines, it is safe for the child to keep the seat in the rear-facing position until the age of 3 years. In case of premature babies, you might have to use a car bed instead of the car seat. The price of these seat types is a bit costly as compared to others but it is worth it. There are many different qualities available in the above-mentioned types of car seats for babies. The quality will vary as per the price and you can choose the one that best meets your needs and will be safe and comfortable for the baby.